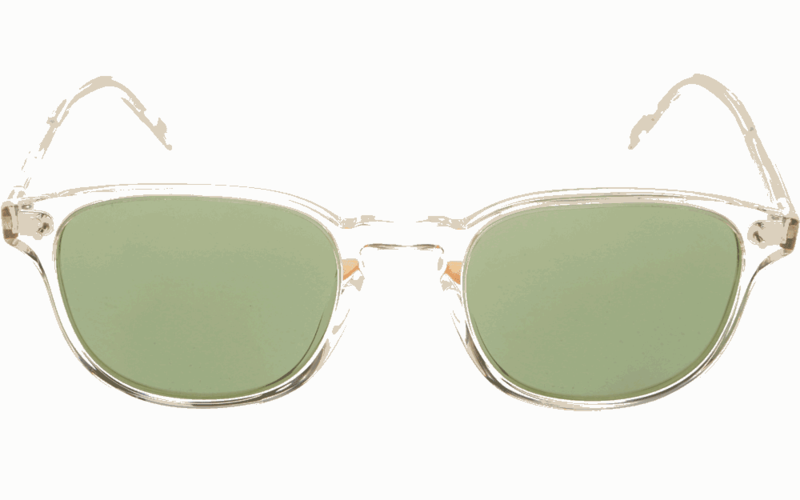 The Oliver Peoples Fairmont sun OV5219s is a classic inspired unisex acetate sunglass that features a keyhole bride, that gives the sunglass that 'retro' look, and also makes it ideal also for people with non-european features. 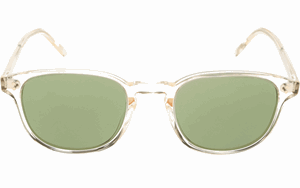 This model comes in buff crystal and green c lenses for a more contemporary feel. The Oliver Peoples Fairmont sun OV5219s sunglass comes with its own branded case, cloth and packaging, and also covered by the sendoptics 12 month no quibble guarantee.